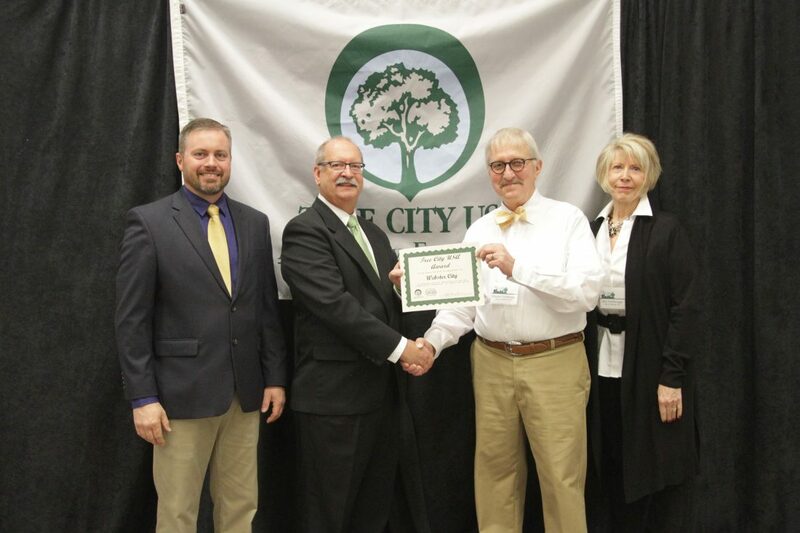 DES MOINES – The City of Webster City was recently honored with the 2018 Tree City USA Award at the 29th Annual Community Forestry Awards Luncheon in Des Moines. 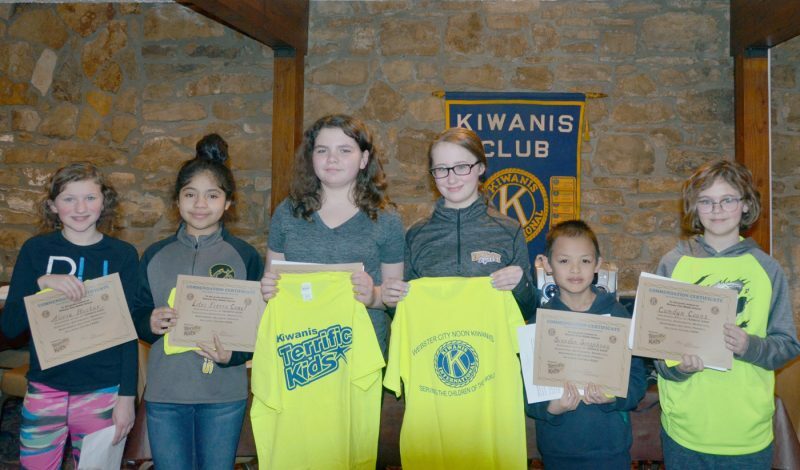 The award was presented by the Arbor Day Foundation and the Iowa Department of Natural Resources April 3rd at the Sheraton in West Des Moines. “The Tree City USA award is a symbol for communities who have made a commitment to the management of public trees,” says state forester Jeff Goerndt. “The City of Webster City has provided an outstanding example for other Iowa communities by enhancing our forest resources and demonstrating the great value of trees in providing multiple benefits for future generations.” Webster City as one of 80 Iowa communities to qualify for Tree City USA status. To receive the award, a city must, at a minimum, have either a city forester or an active city tree board; have a tree ordinance; spend at least $2 per capita annually for its community forestry program; and have a tree planting and maintenance plan. Pictured left to right are: Jeff Goerndt, State Forster; Bruce Trautman, Acting Director of the Department of Natural Resources; Wayne Fuhlbrugge, Webster City Representative, and; Ann Fuhlbrugge, Webster City Representative.